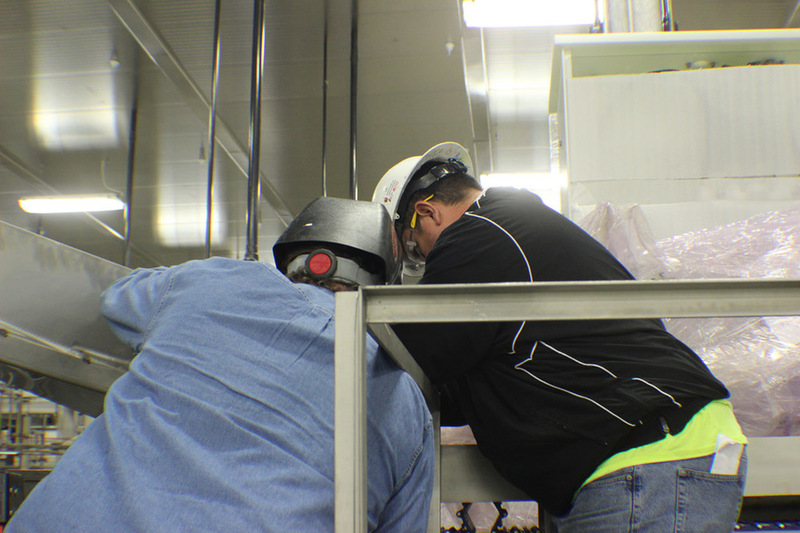 The Service and Installation team is what brings all of D&F’s manufacturing arms together. 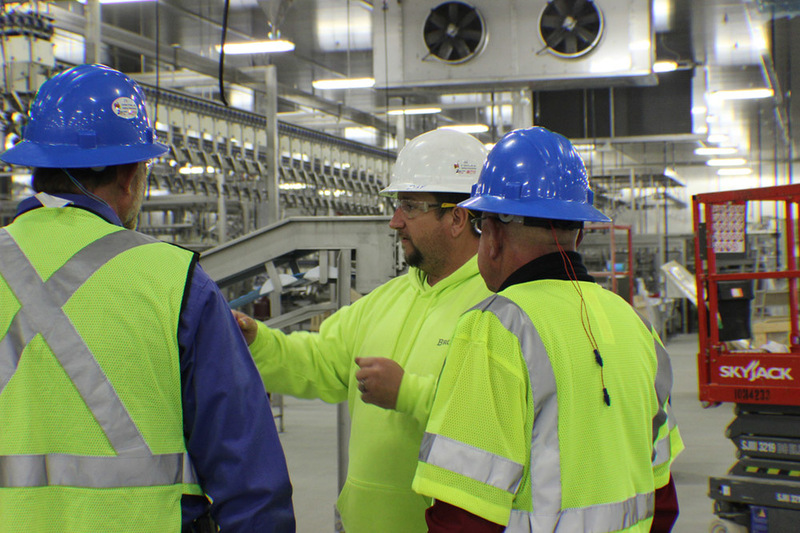 Our team has 8 project managers with a combined 100 years experience in the field. Our installation department is second to none because of their willingness to go the extra mile to make sure our customers are 100% satisfied with the equipment and customer support that our company supplies. 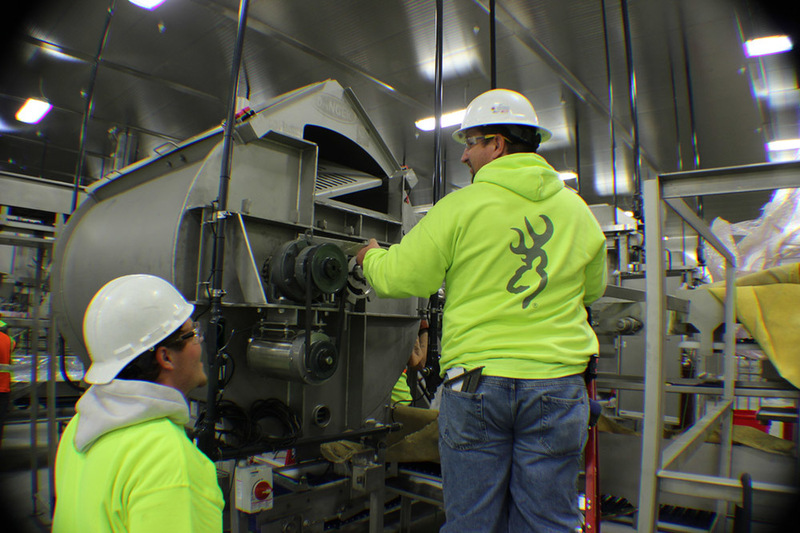 We also install customer supplied equipment along with our products and other specialized equipment (Marel, Baader, Rieser, Meyn, Cozzini, Foodmate, etc...) and manage other service contractors such as millwright, mechanical and electrical to completion. Our project managers have the ability to change direction in the middle of a project which grants you, the customer, the ability to be flexible with your design. We are committed to complete our jobs on time, within budget, and in a professional manner with customer satisfaction our top priority. We are backed by world class engineering, manufacturing, machining, and parts divisions-the result being a complete packaged company with a backbone of heart and knowledge to do “Whatever It Takes” to deliver.